Palmetto Citizens offers several options to help cover a charge should you mistakenly overdraw your checking account or need access to funds in an emergency. Overdraft Protection – An overdraft protection loan is a line-of-credit designed to protect you from non-sufficient fund and returned check fees. There is no fee when a transfer is made through online/mobile banking or in an office. A small fee is charged when an automated advance is made to cover a charge. This loan is based on creditworthiness and certain restrictions may apply. Overdraft Privilege - This discretionary service is an added layer of protection to help you avoid having transactions declined, not an invitation to overdraw your account. This service is free unless it is used. When accessed, Palmetto Citizens will pay the insufficient amount up to your approved limit for a per transaction fee. If you have not already done so, you can opt into this service online or by visiting any of our offices. HELOC or Money Market Option - If you have a Home Equity Line of Credit or Money Market Account with Palmetto Citizens, you can link it to your checking account to provide coverage when you overdraft your account. 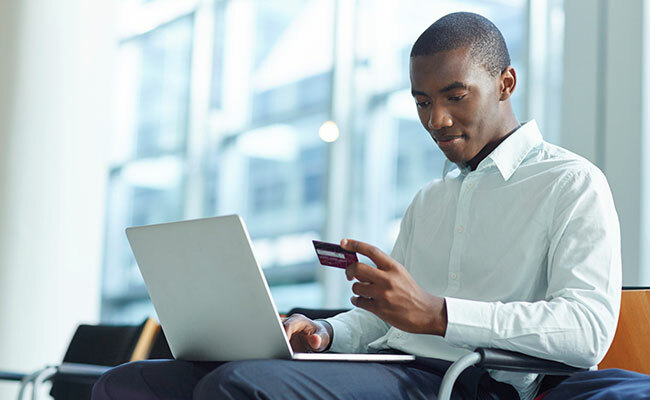 There is no fee when a transfer is made through online/mobile banking or in an office. A HELOC transfer fee or Money Market transfer fee is charged when an automated advance is made to cover a charge. Normal transfer limits apply to money market accounts. Visit any of our offices to link your account today.